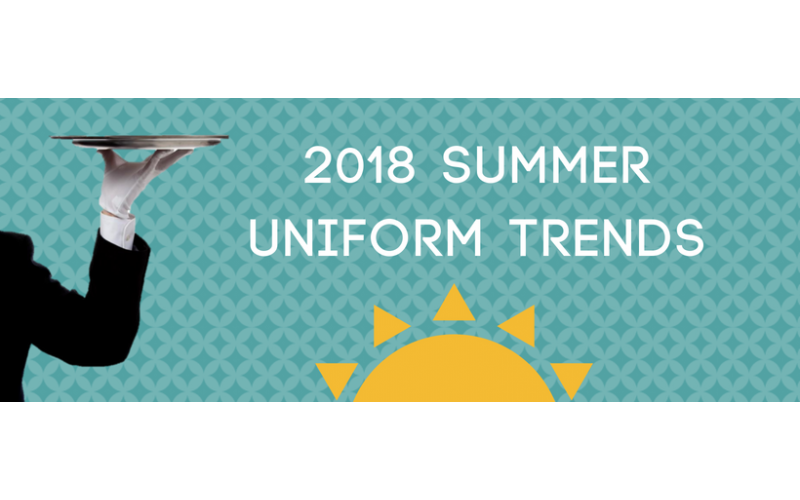 Stay up to date with current uniform trends in the hospitality industry, get coupons for exclusive deals on apparel, and more through our Prodigy Uniforms blog! 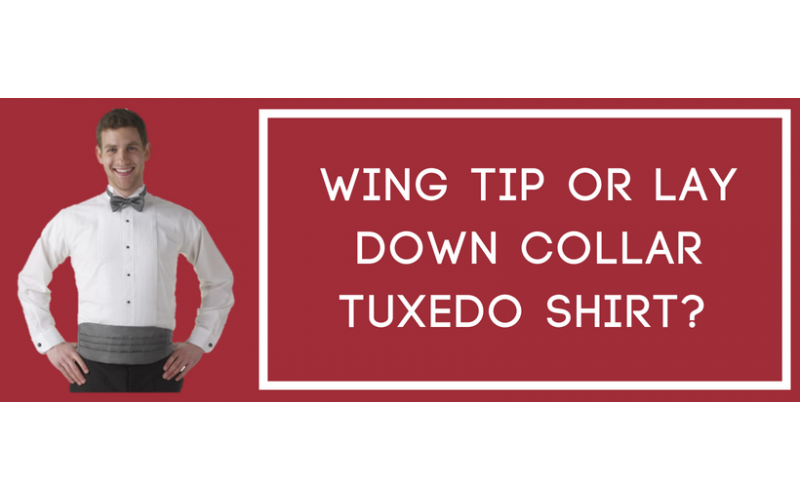 Wing tip or lay down collar tuxedo shirt? 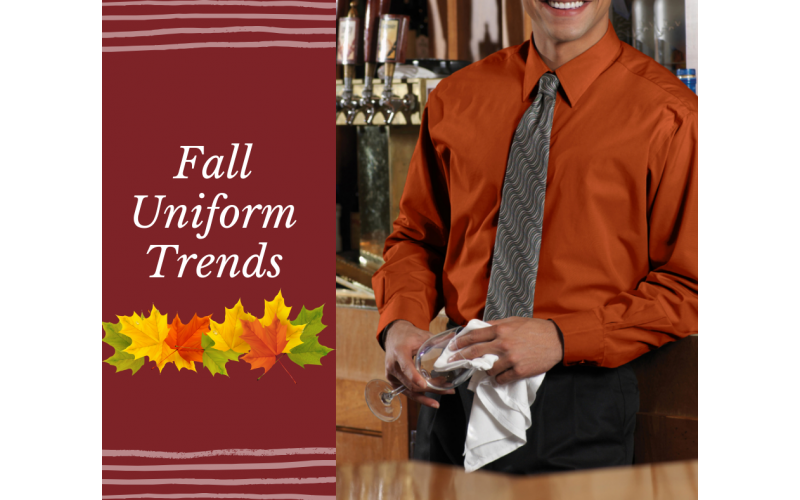 Update Your Staff's Look For Fall!